Classic MDF Shutters is our Most Popular Type of Shutter. MDF Shutters are highly durable and these engineered shutters are very dense with no grain patterns which gives them more weight than natural woods enhancing their strength. When you combine the strength of the product with the saving in cost over natural wood options, its easy to see why this product is so popular. Our MDF Shutters come with a thick polymer coating as opposed to a painted finish. This means that the product requires very little maintenance and is unlikely to get marked or scratched through everyday use. 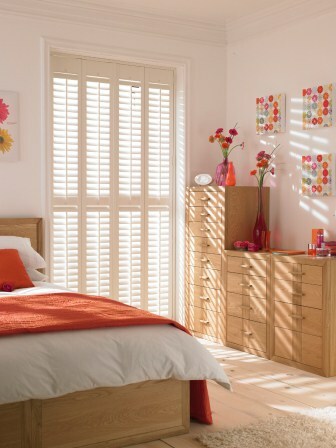 MDF Plantation Shutters are available in 5 different shades of whites and creams. These 5 colours represent our most popular painted finishes from the natural woods range. Call Mark now on 087-2682956 for a free, friendly, competitive quote.